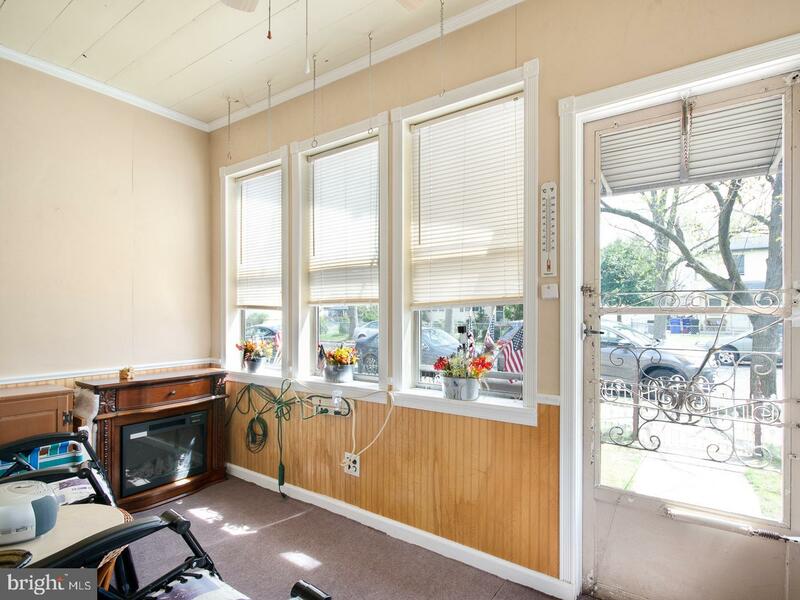 $129,900 | 3 Beds | 1 Baths (1 Full) | 1,166 Sq. 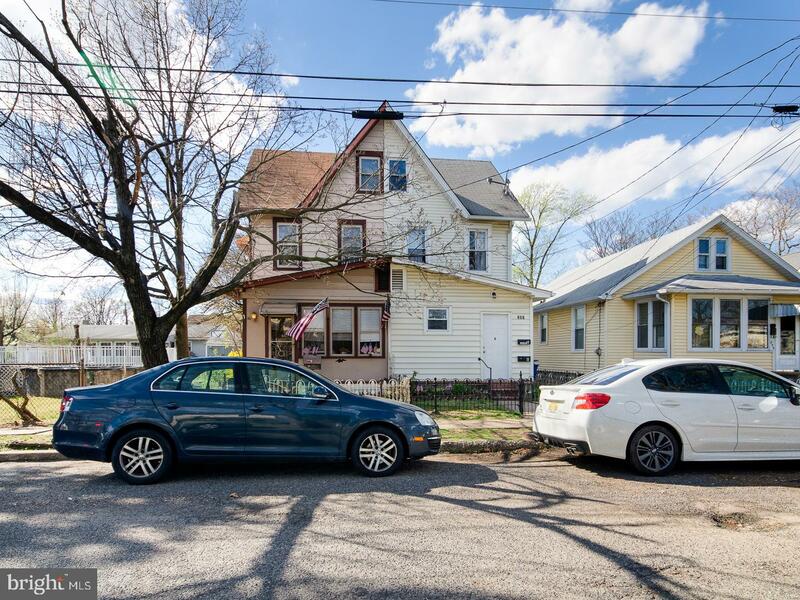 Ft.
255 PROGRESS STREET, RIVERSIDE, NJ 08075-3945, U.S.A. 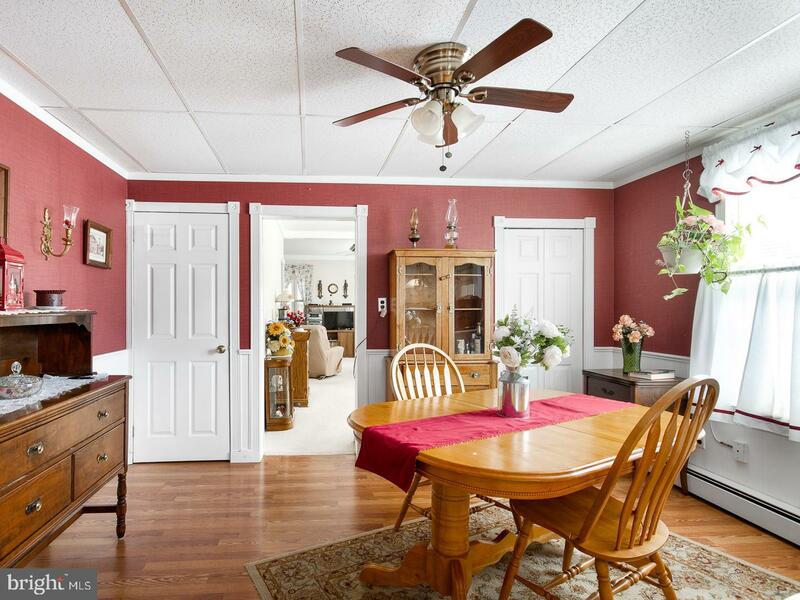 This bright, well-maintained twin home is a must-see! 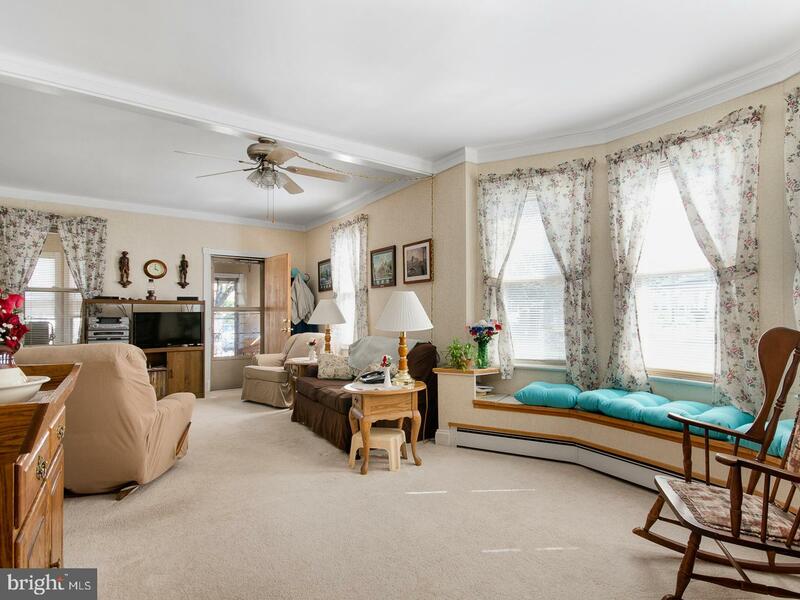 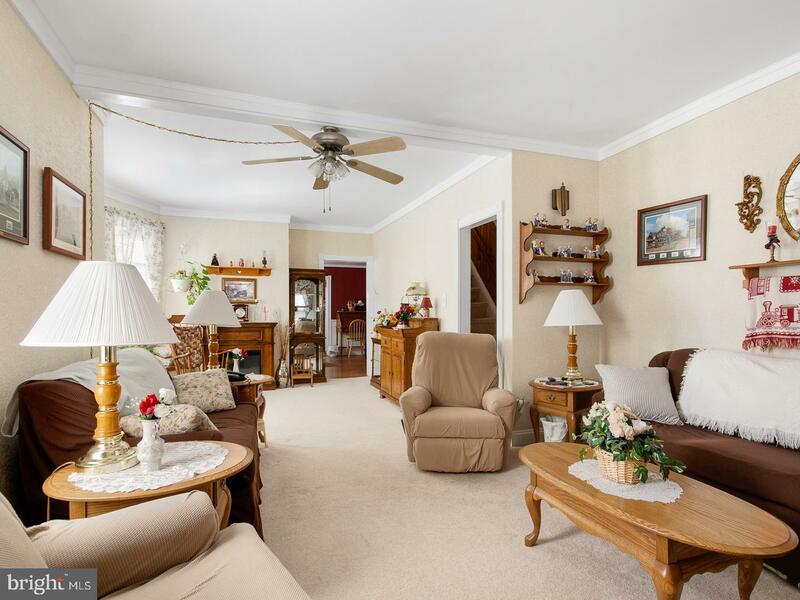 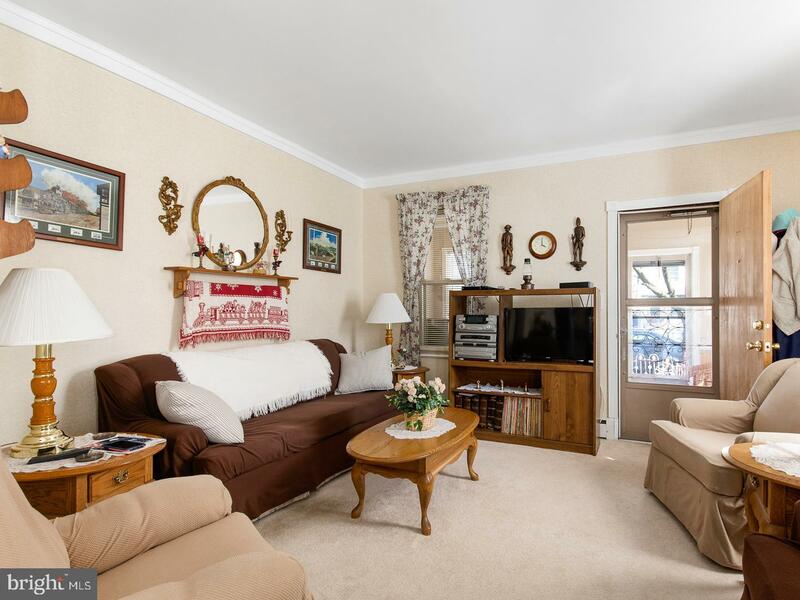 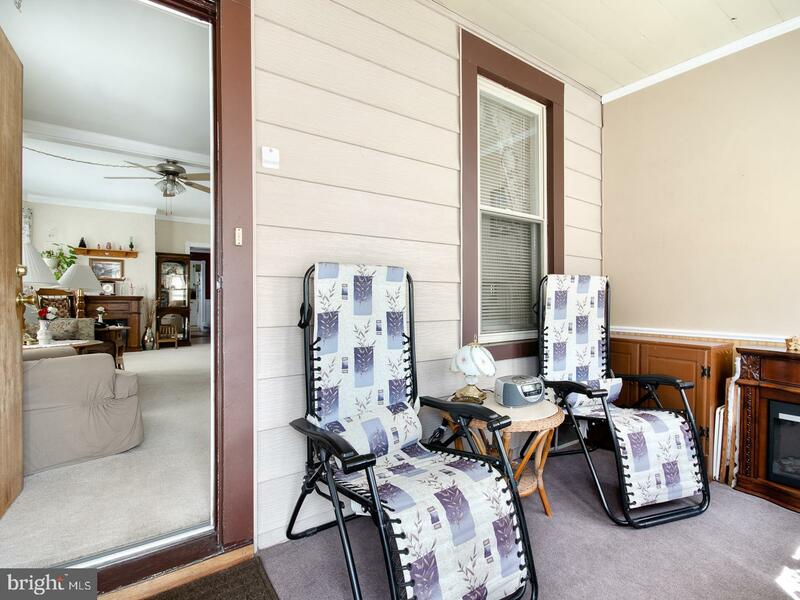 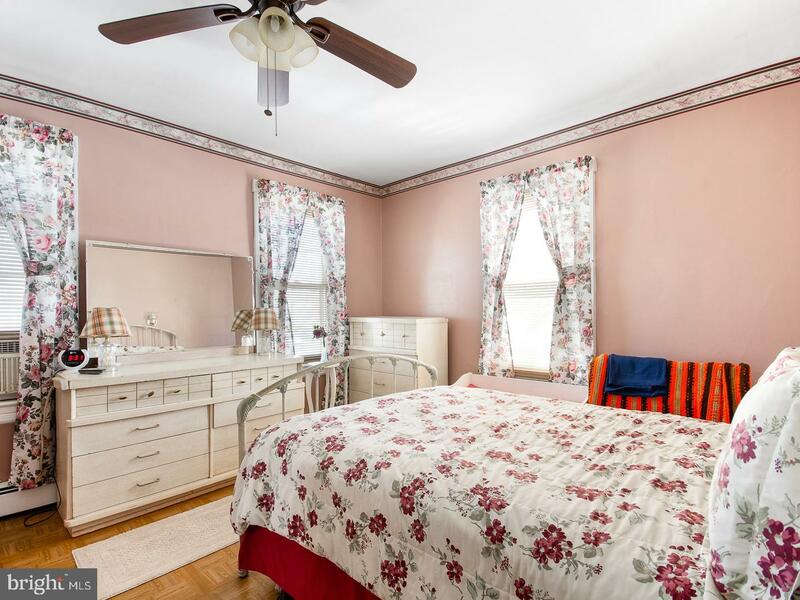 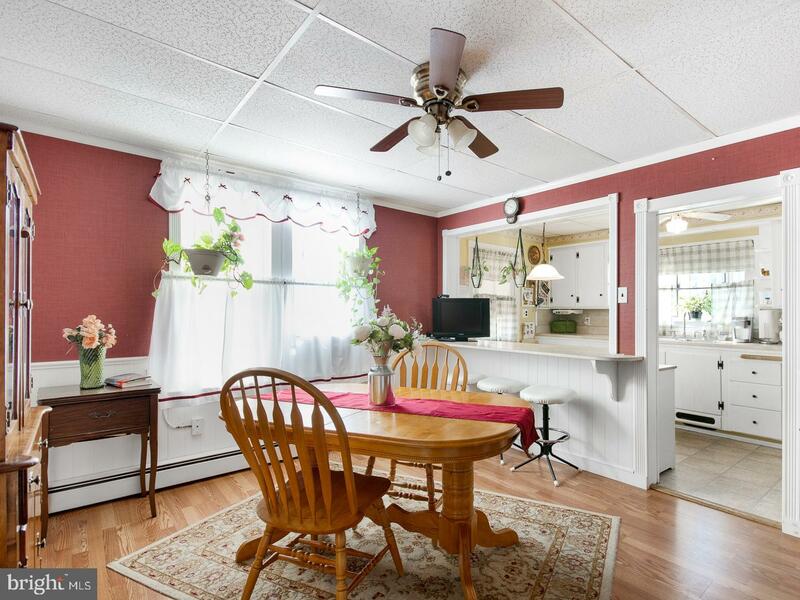 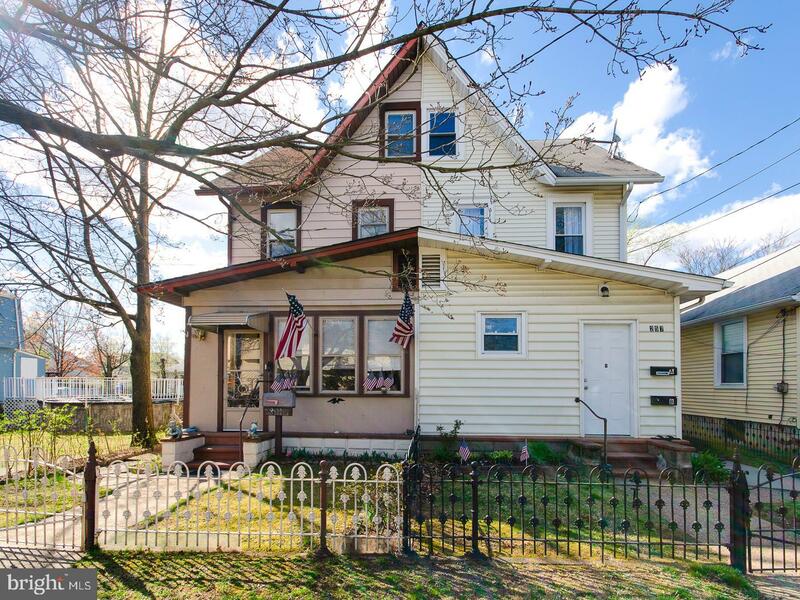 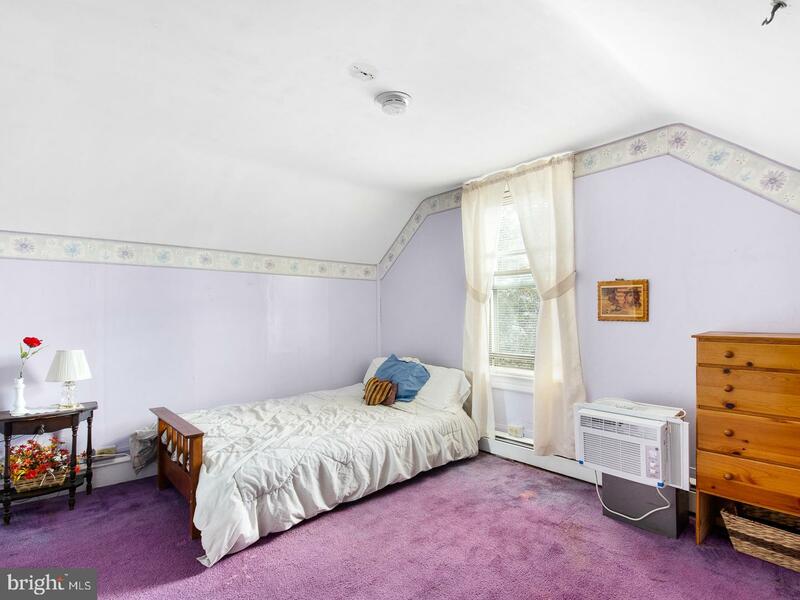 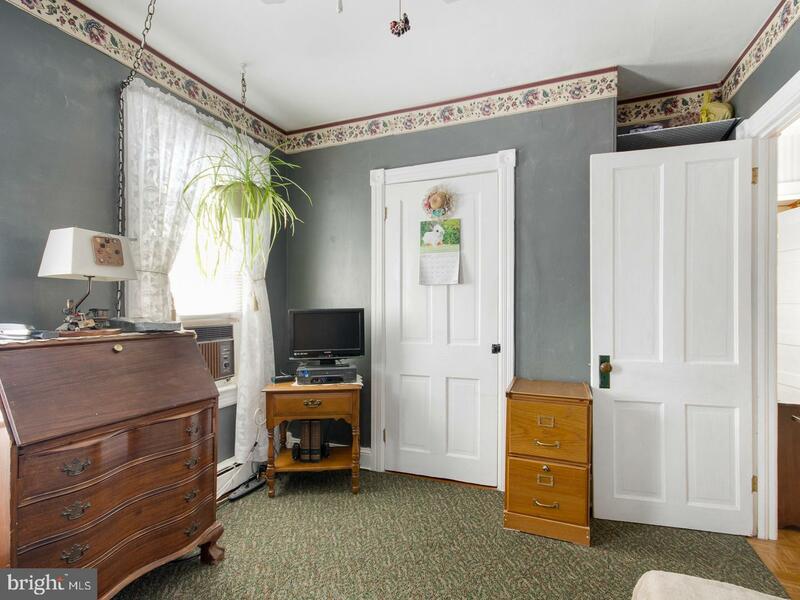 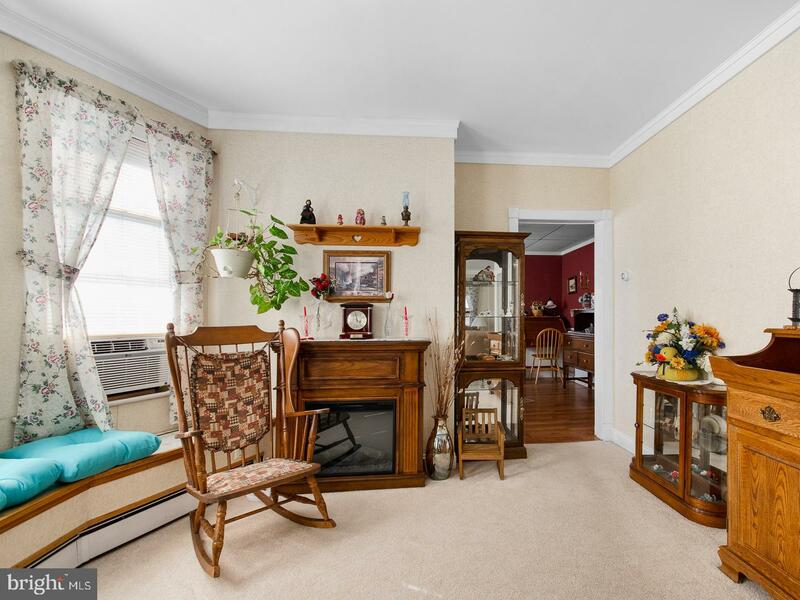 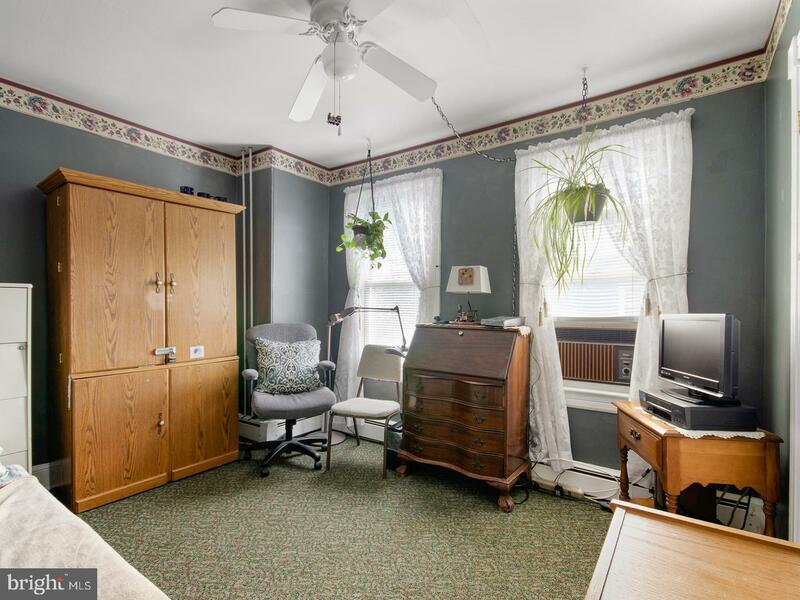 Enter through a lovely enclosed front porch to your living room with plush carpet and great natural light. 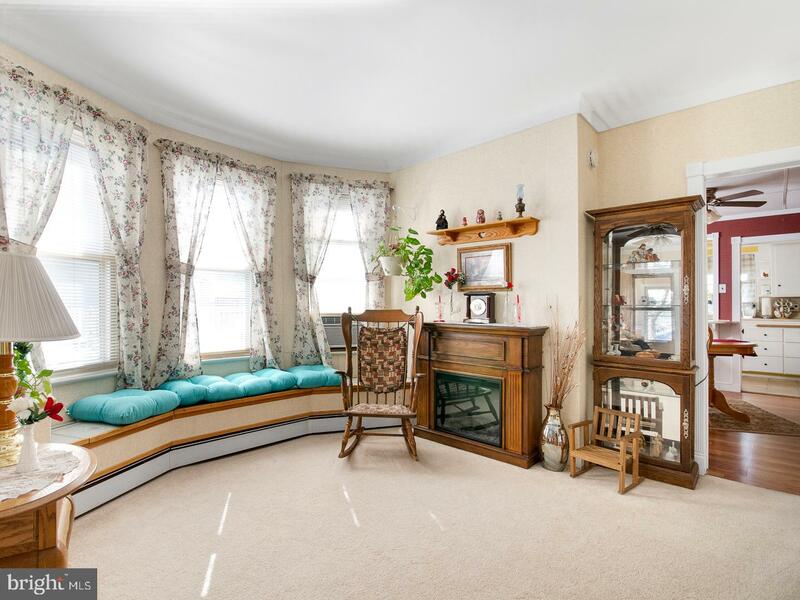 Adjacent is your formal dining room (or sitting room) featuring a large bay window, which makes for the perfect reading nook! 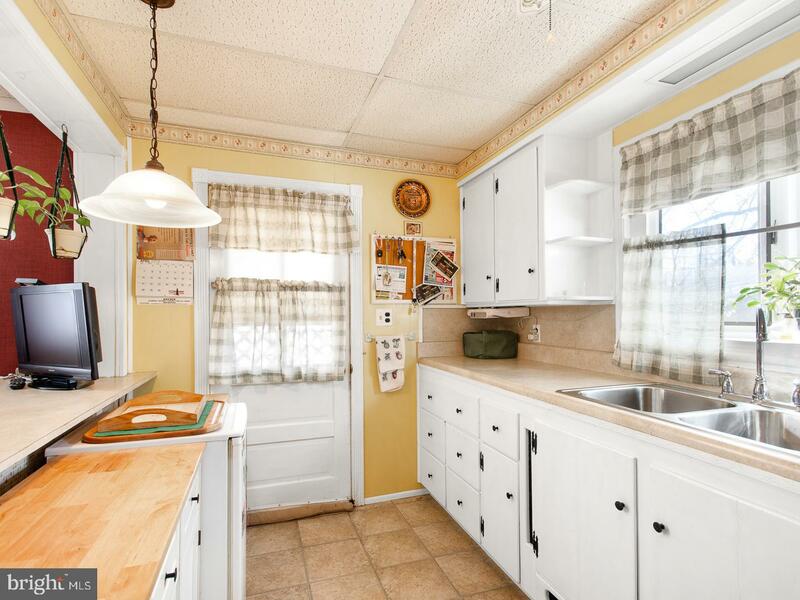 Next door is the eat-in kitchen with a breakfast bar. 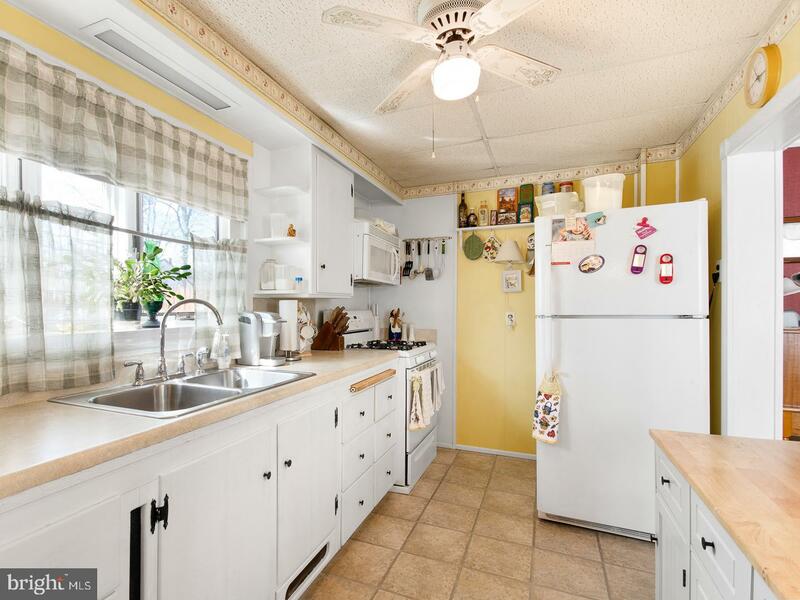 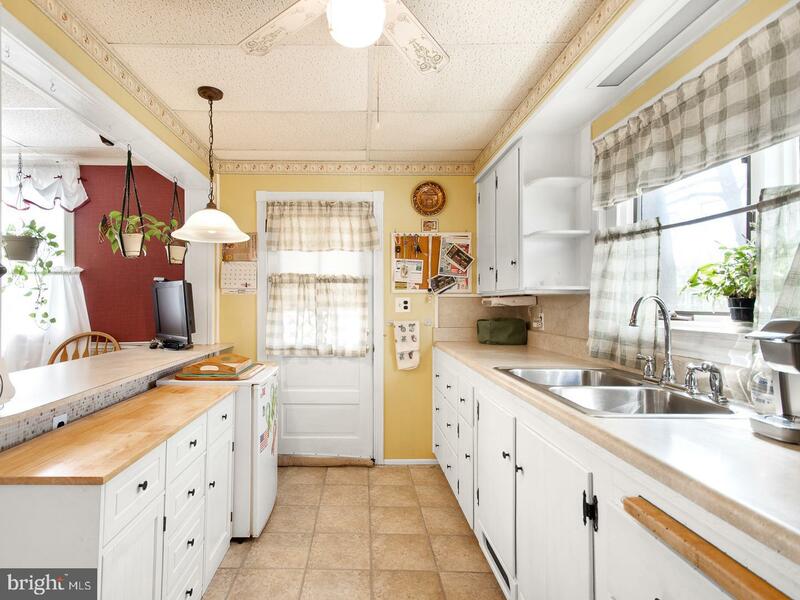 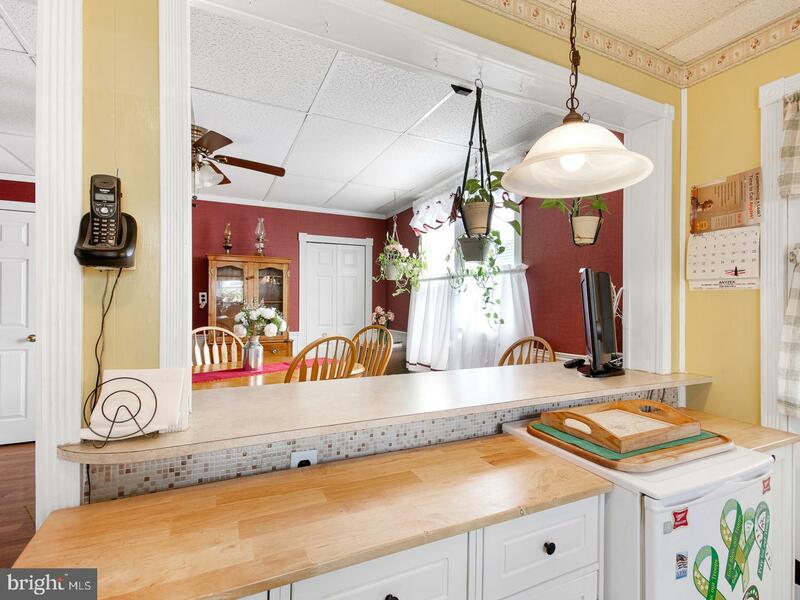 The kitchen is totally open so you can cook while entertaining or spending time with family. 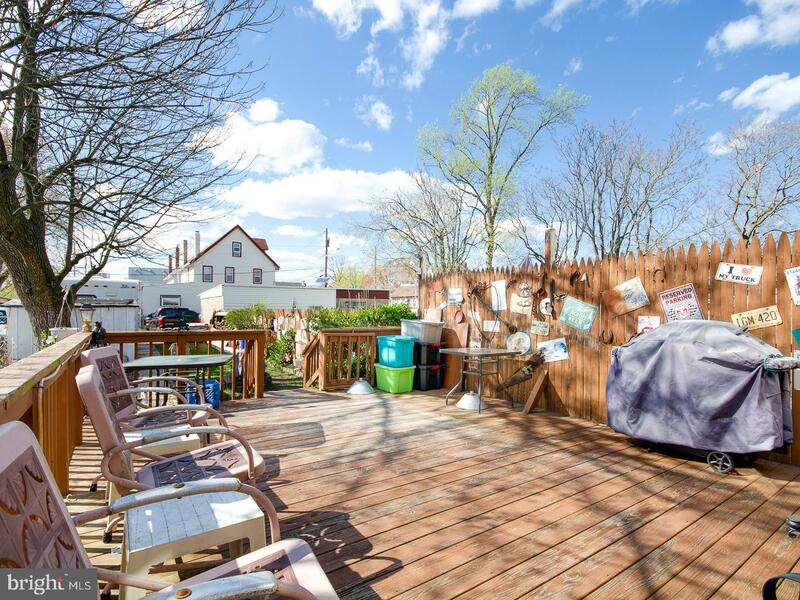 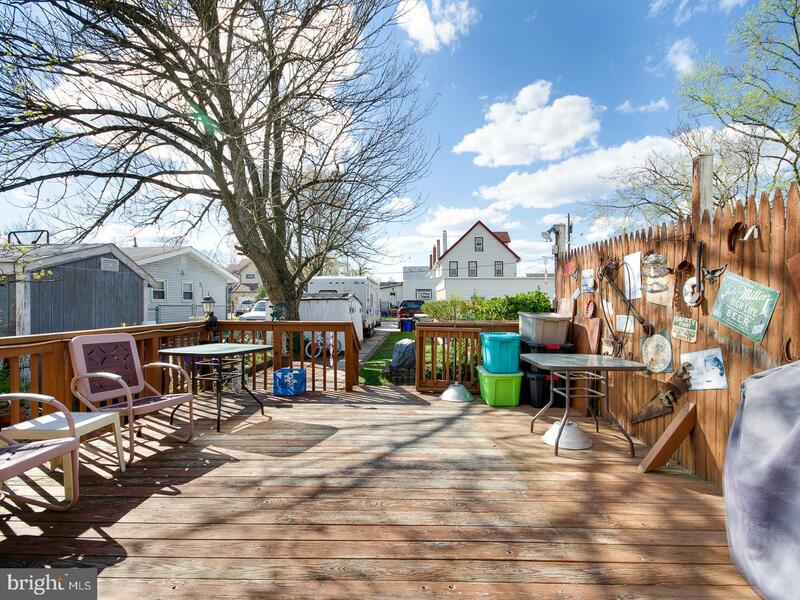 The bow window over the kitchen sink looks out to your backyard, which extends all the way to the next street over and is complete with a wooden deck, pavers, and lawn. 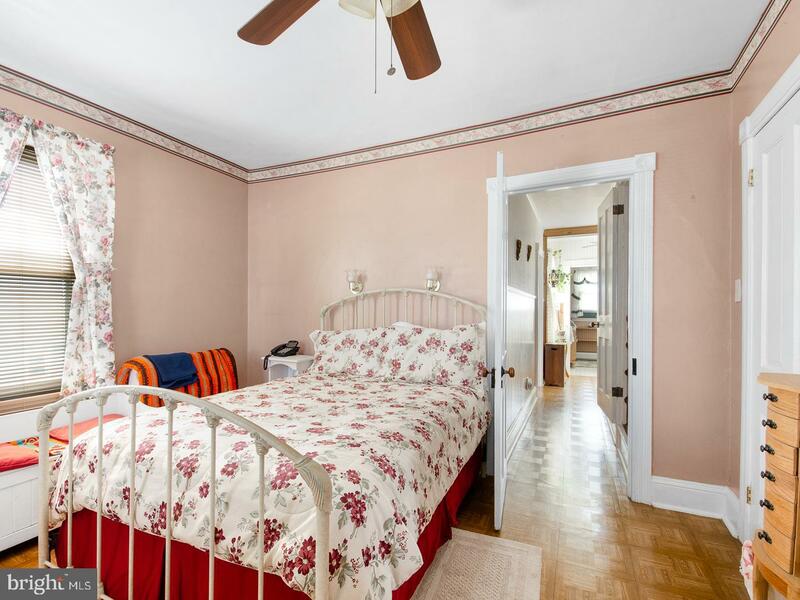 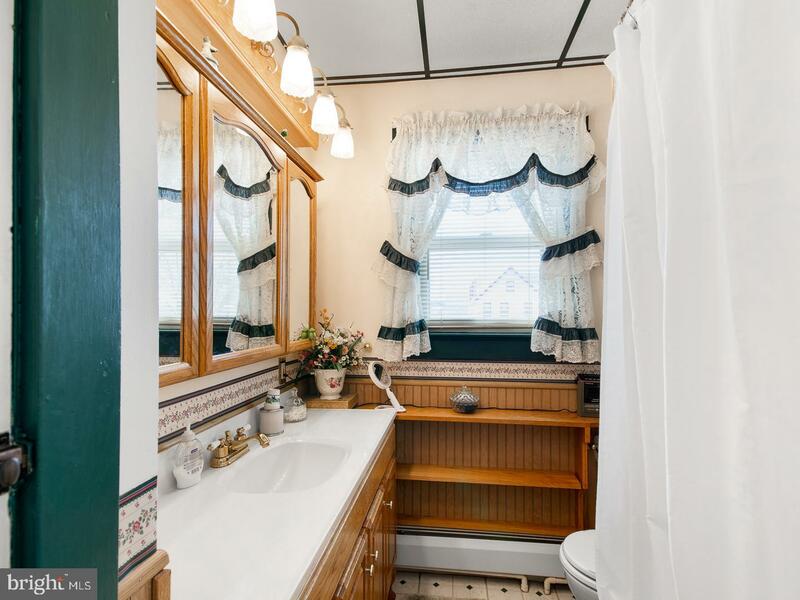 Upstairs you'll find the bathroom and two of the bedrooms. 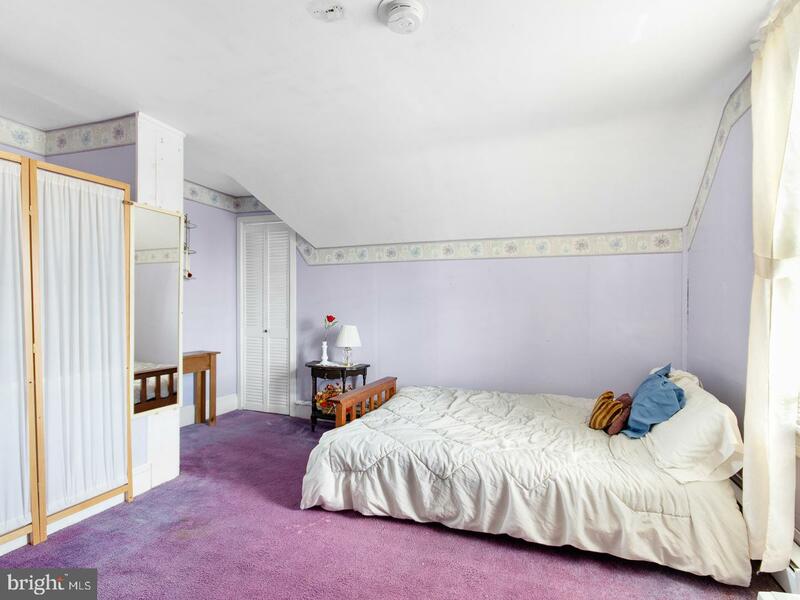 The third level is a completely finished attic featuring the third bedroom with a walk-in closet. 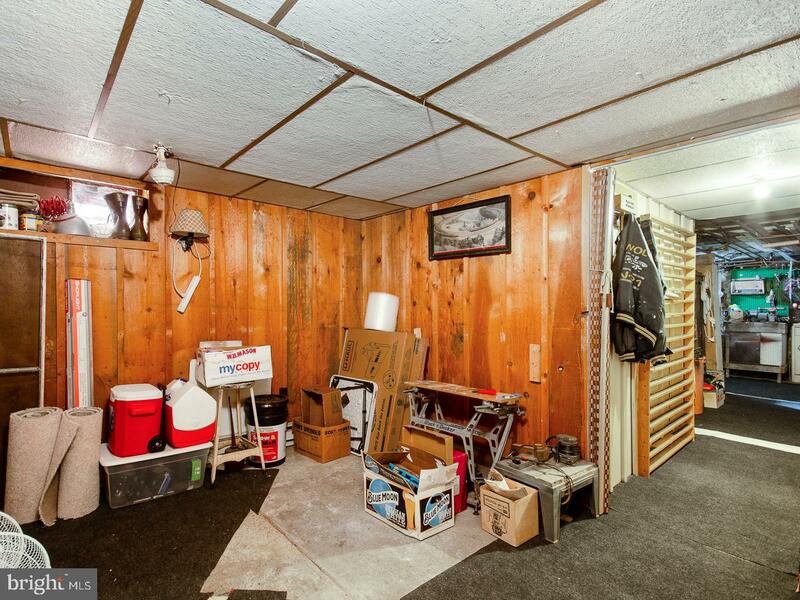 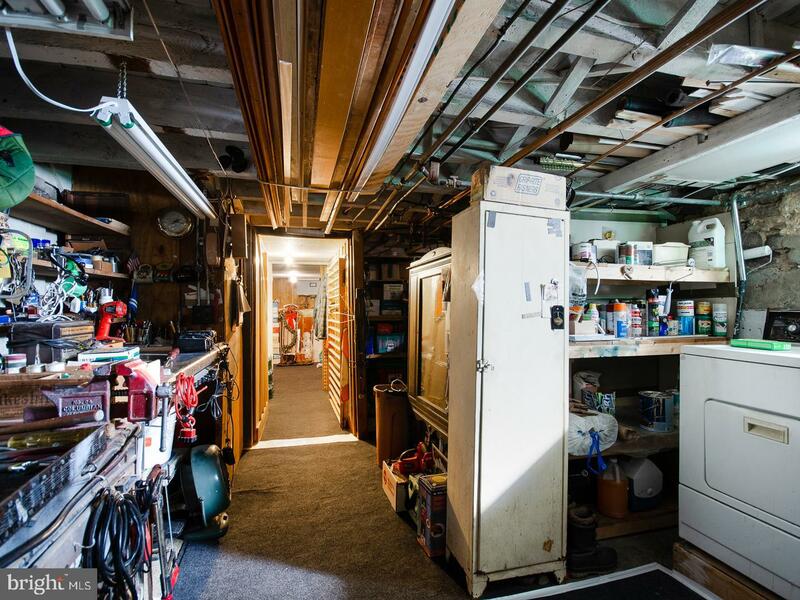 Your laundry room is in the full (unfinished) basement, which has plenty of room for a workshop and extra storage. 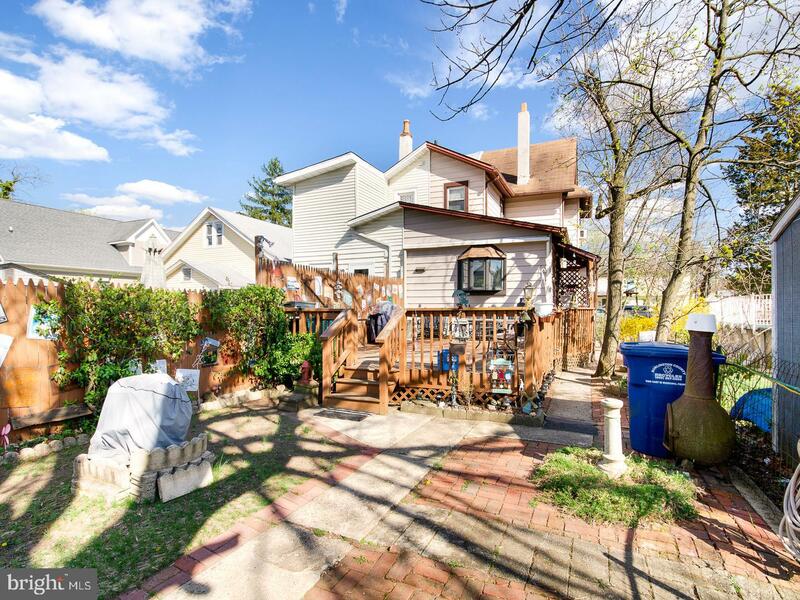 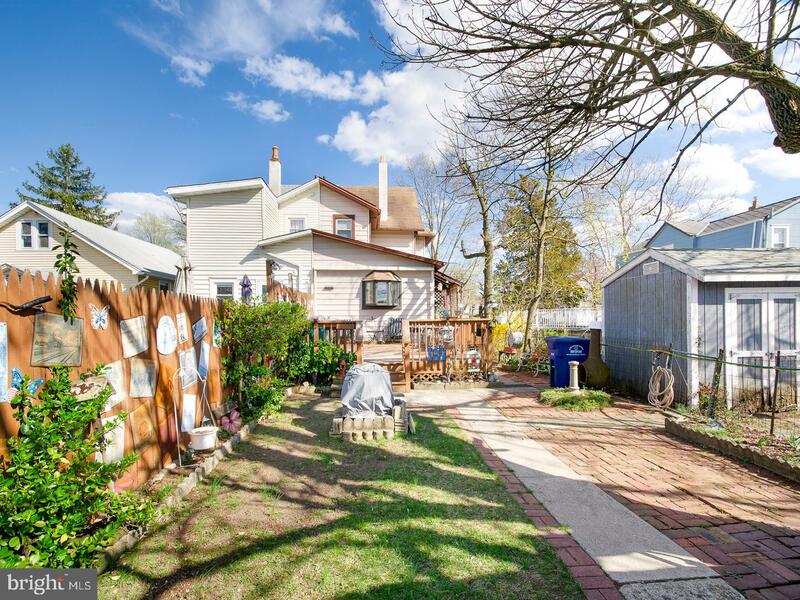 This property also features a spacious driveway accessed from the back of the property on Sylvan Street. 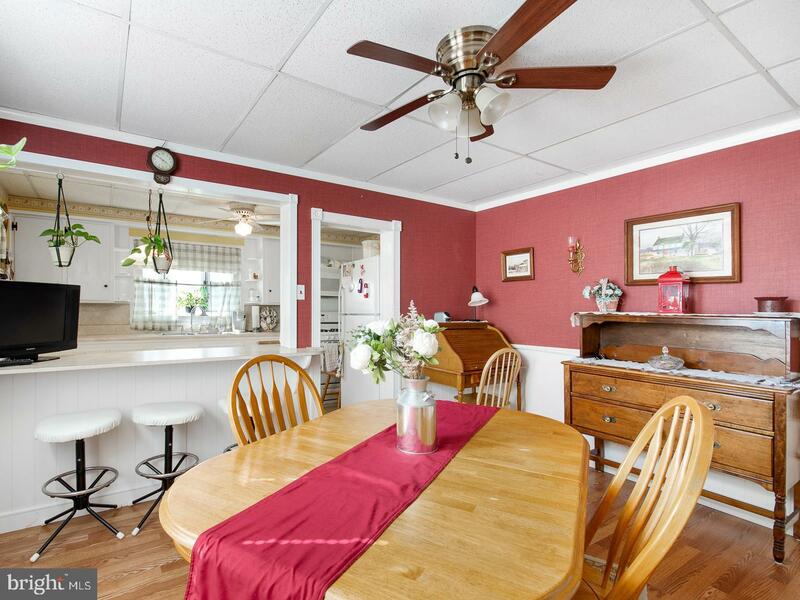 You are minutes from local shops and restaurants. 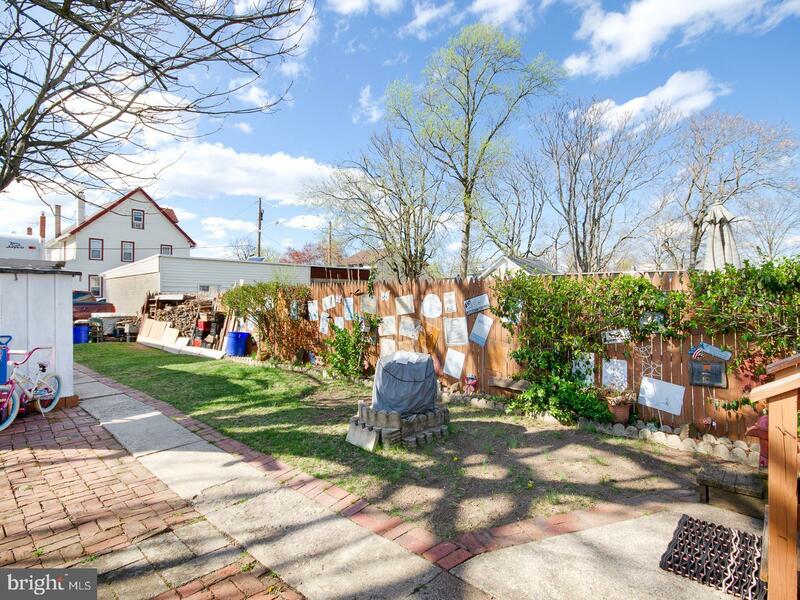 You are also near the Riverline and bridges to Pennsylvania! 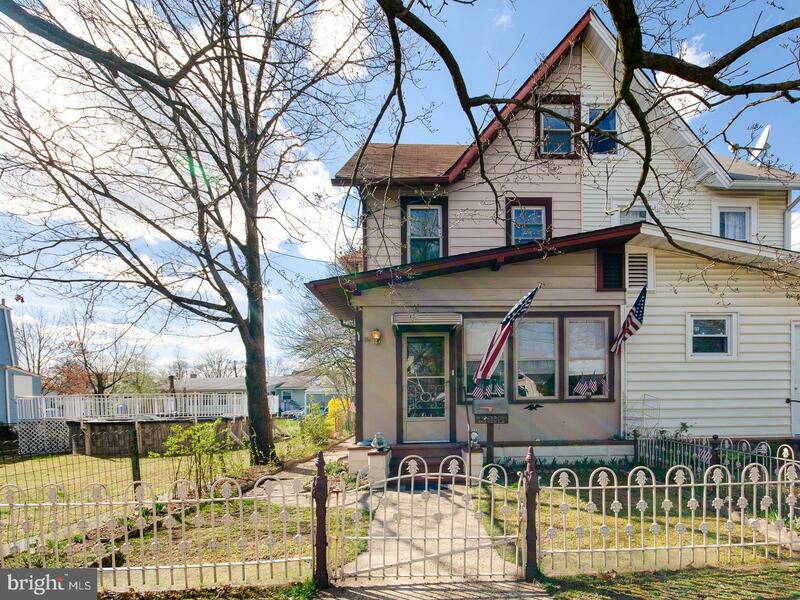 This property is eligible for USDA NO MONEY DOWN financing.